Home guest Ms. Underestimated podcast PODCAST: Ms. Underestimated @msunderestimatd Oh F*ck a Duck! 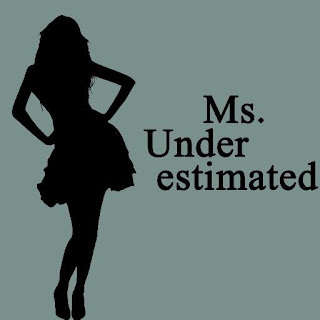 PODCAST: Ms. Underestimated @msunderestimatd Oh F*ck a Duck! Here are our new friends at Ms. Underestimated. They have been doing a hockey podcast for awhile now and it's worth a listen. You can listen to all of their archived episodes HERE no Soundcloud and HERE on iTunes. Amanda and Laura bring a good perspective on being an intelligent female hockey fan and sports in general.